[/b] простой и наглядный виджет календаря на рабочий стол Android. 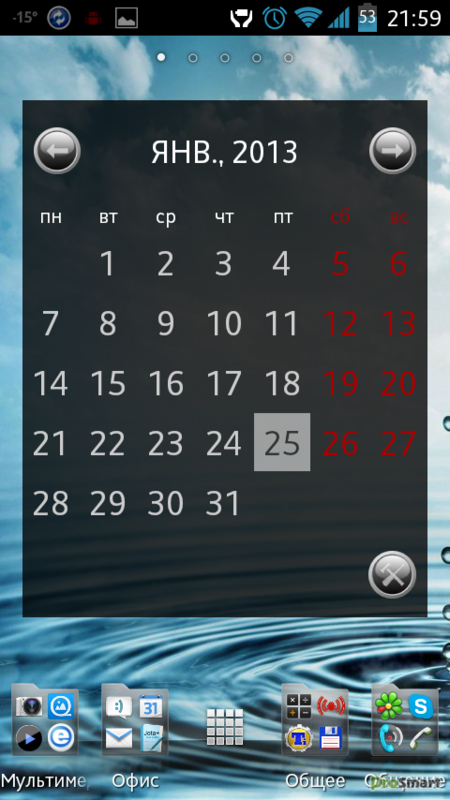 - Fixed a bug where вЂњall dayвЂќ events would appear on adjacent day in some time zones. 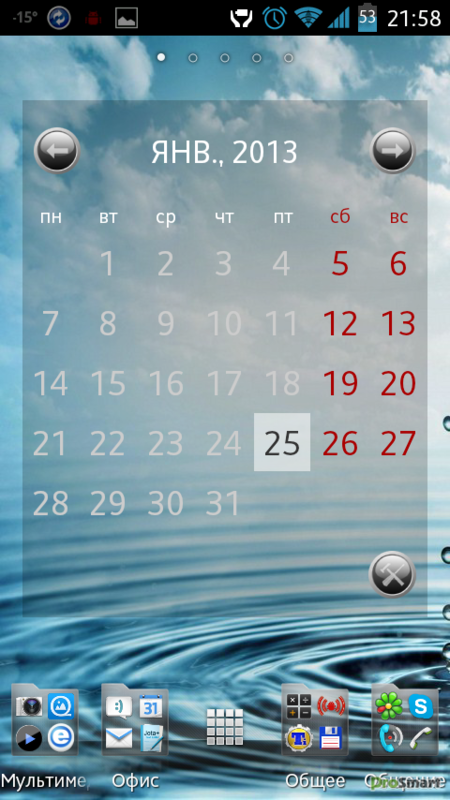 - Time zone setting removed вЂ“ widget now takes time zone directly from the selected calendar. - Tap zone to access settings moved to lower right corner.